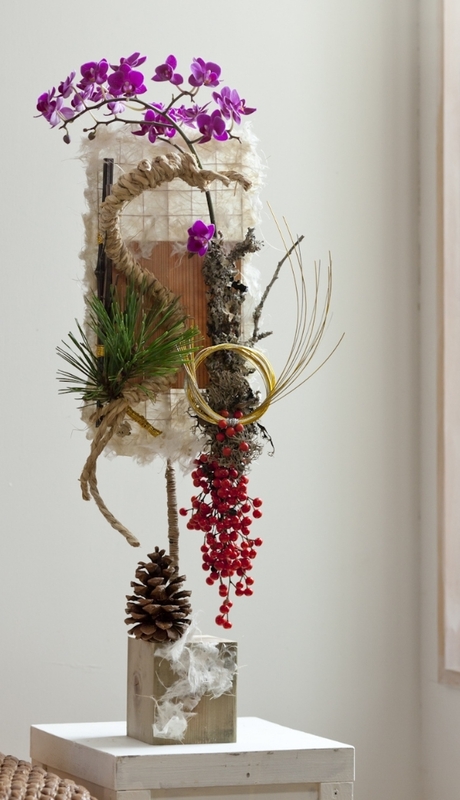 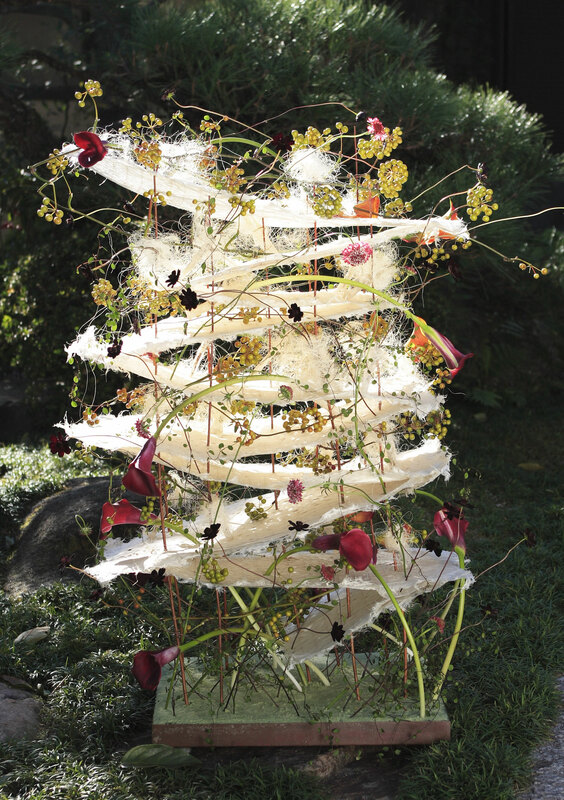 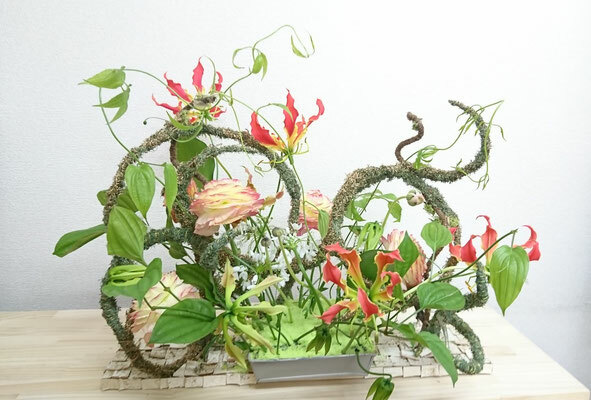 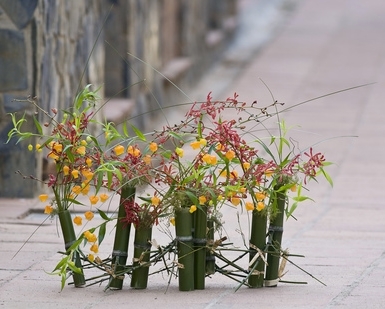 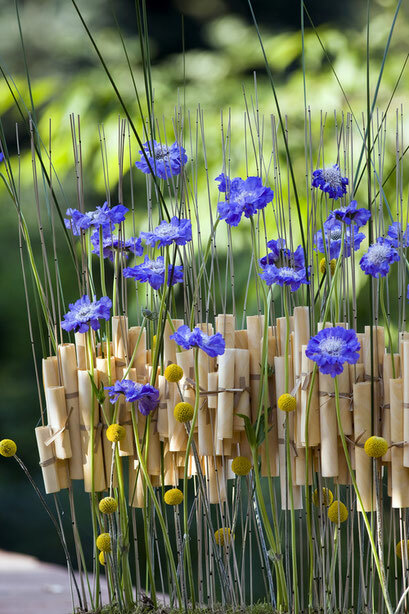 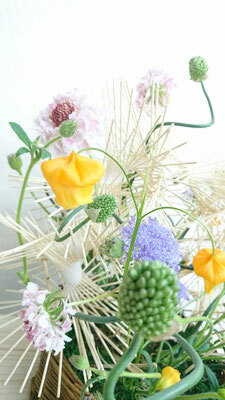 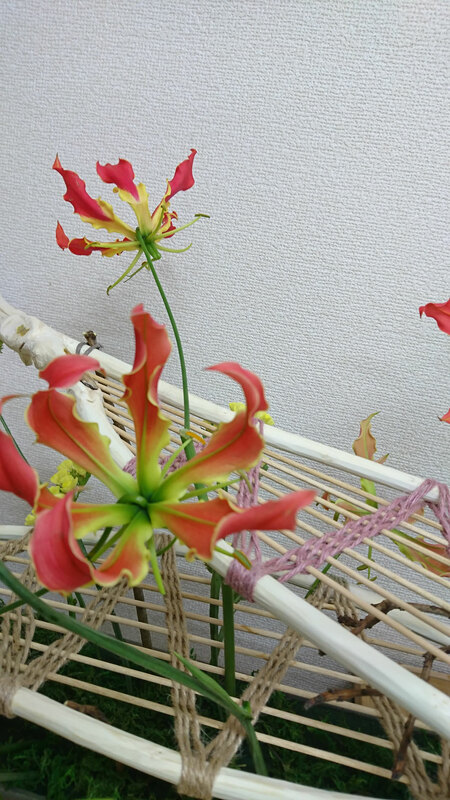 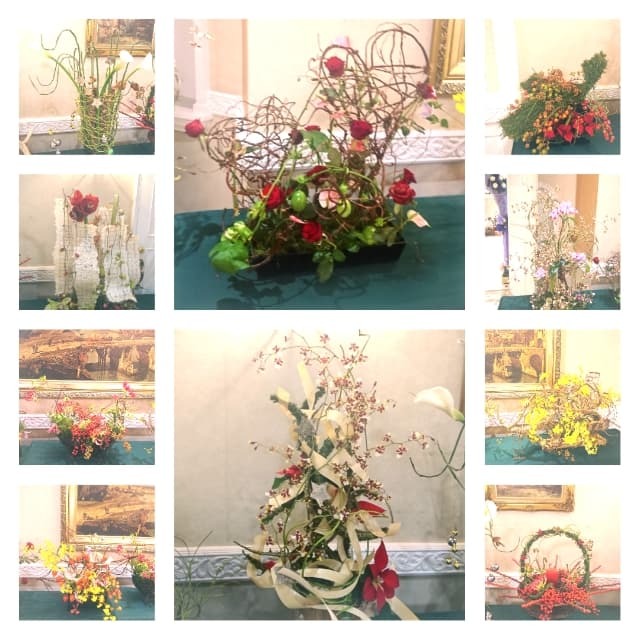 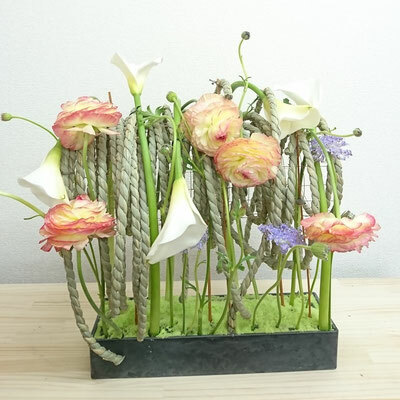 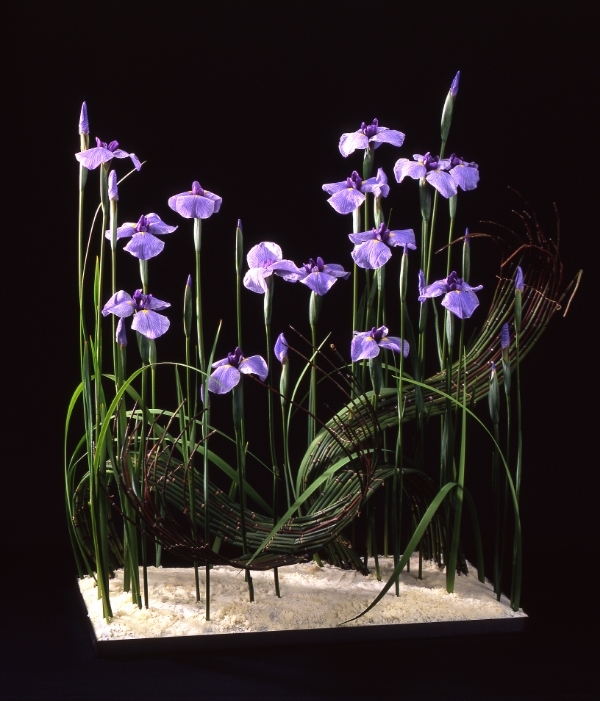 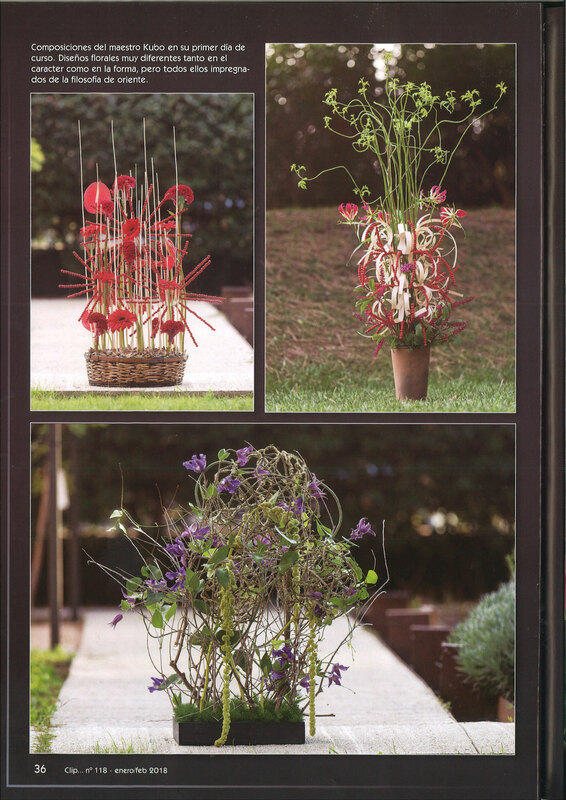 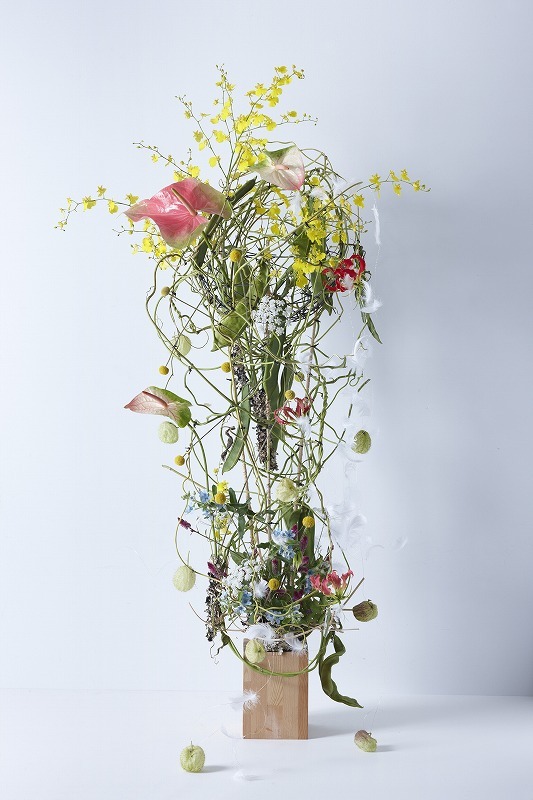 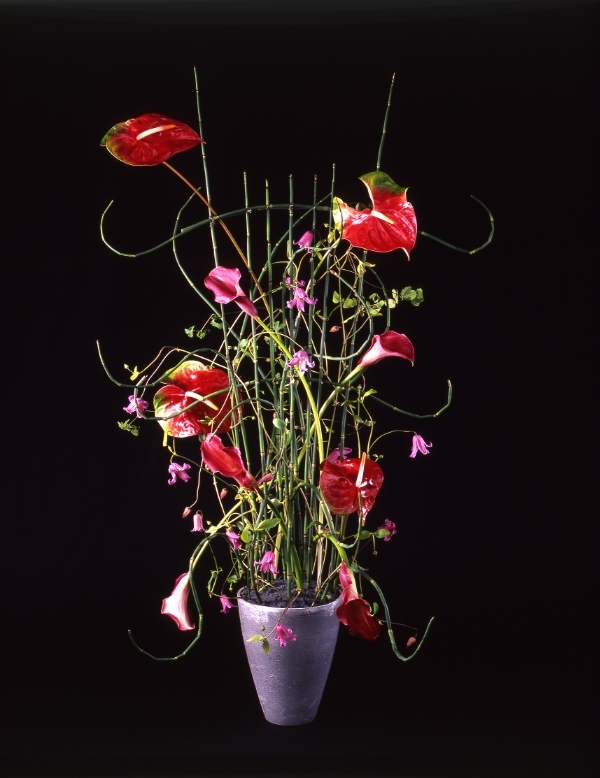 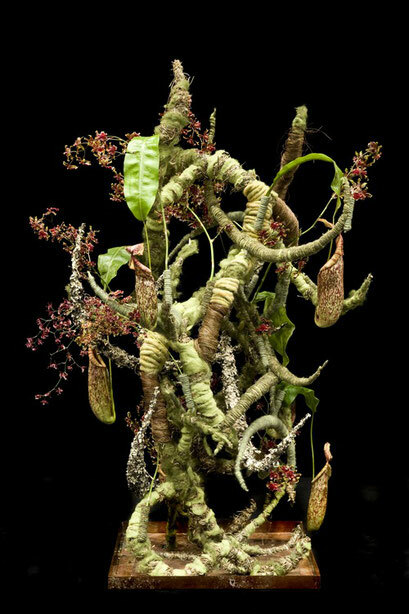 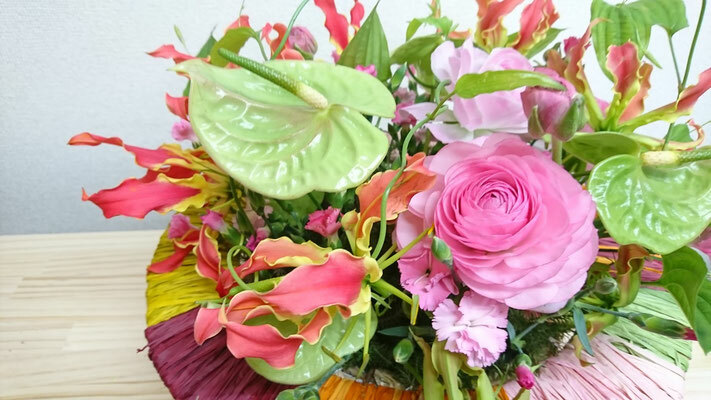 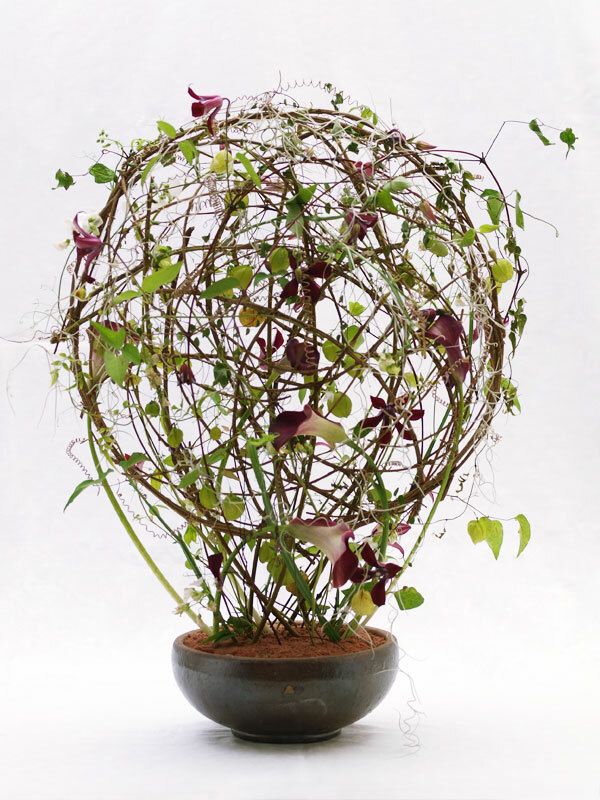 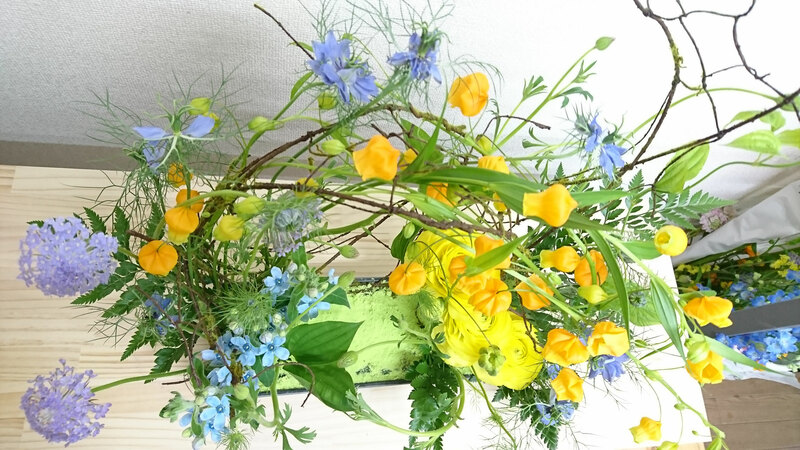 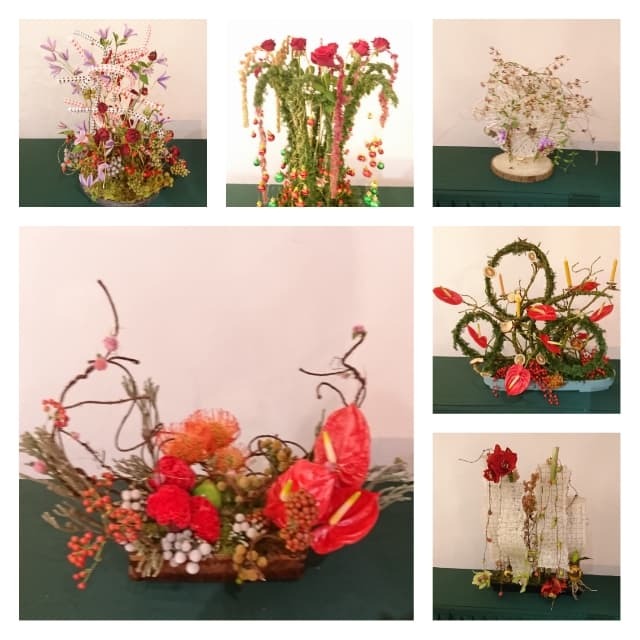 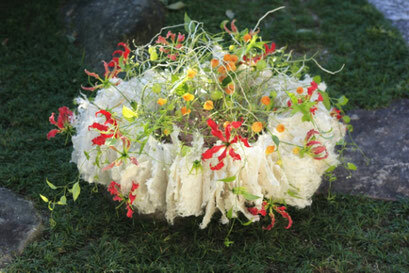 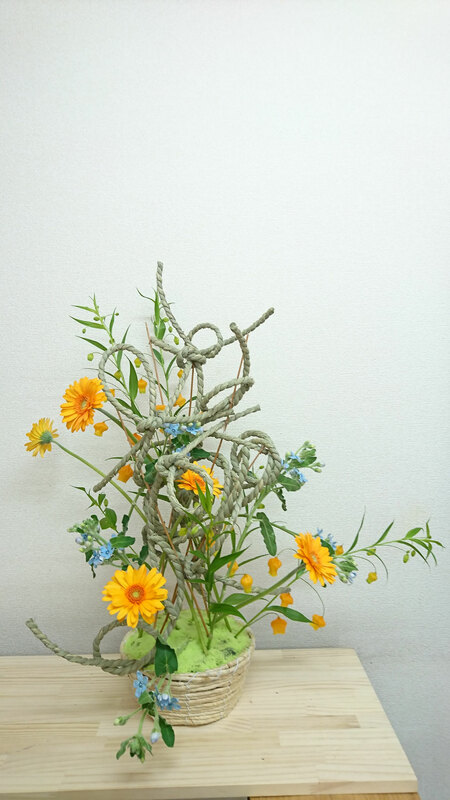 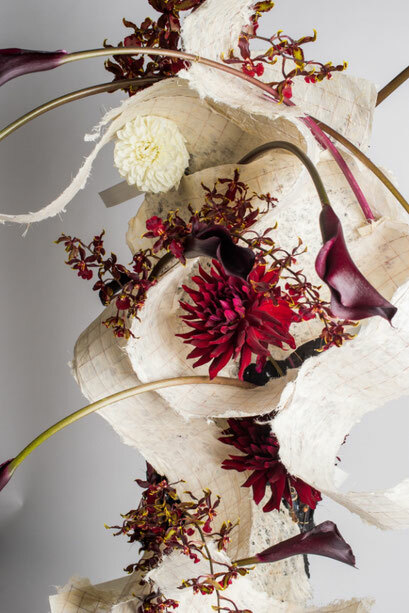 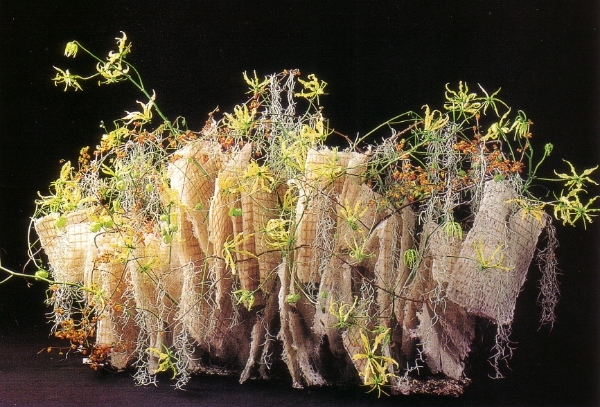 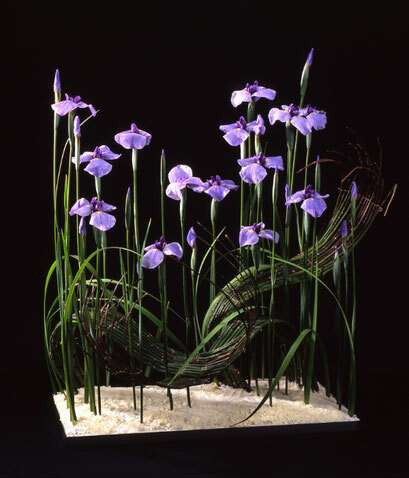 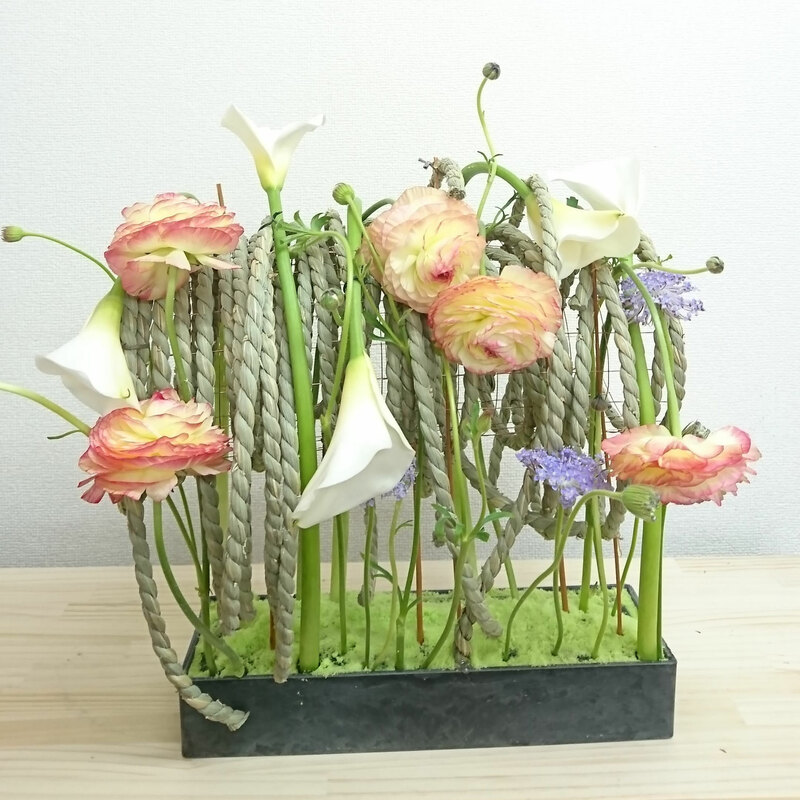 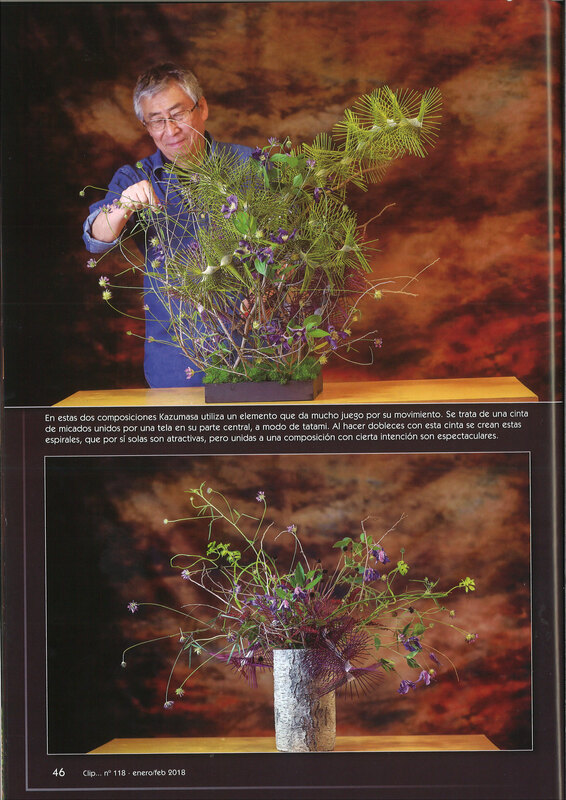 Kazumasa Kubo is a Japanese flower designer, active in Japan and overseas. 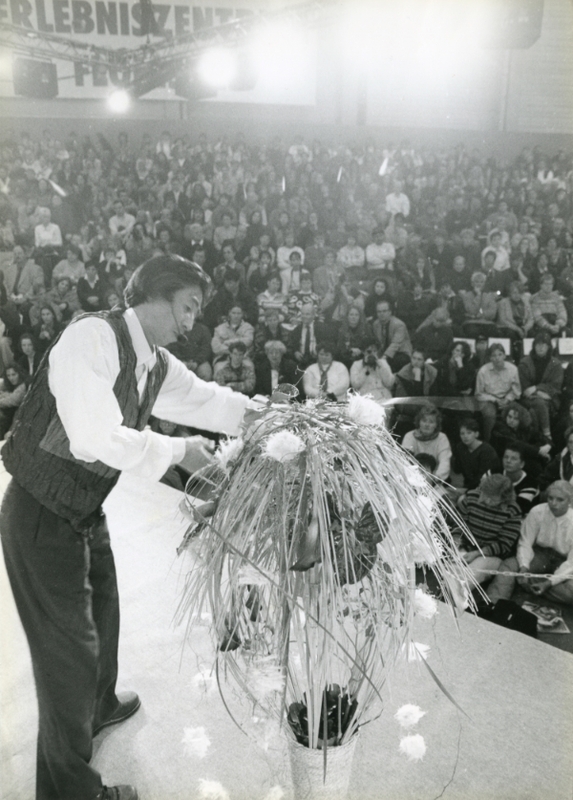 His demonstrations, lectures and lessons are known to many people. 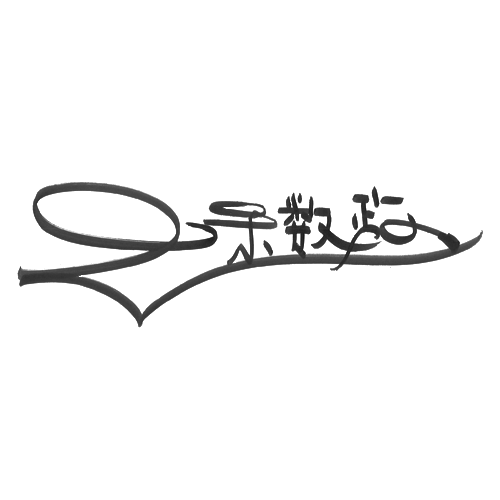 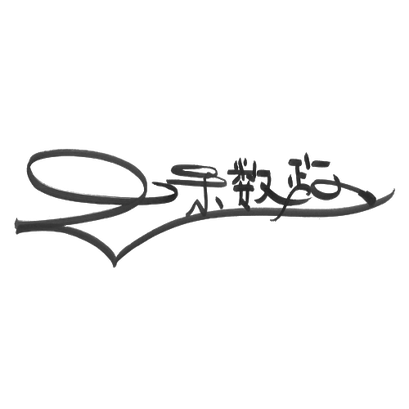 His books contain new designs and interesting design techniques. 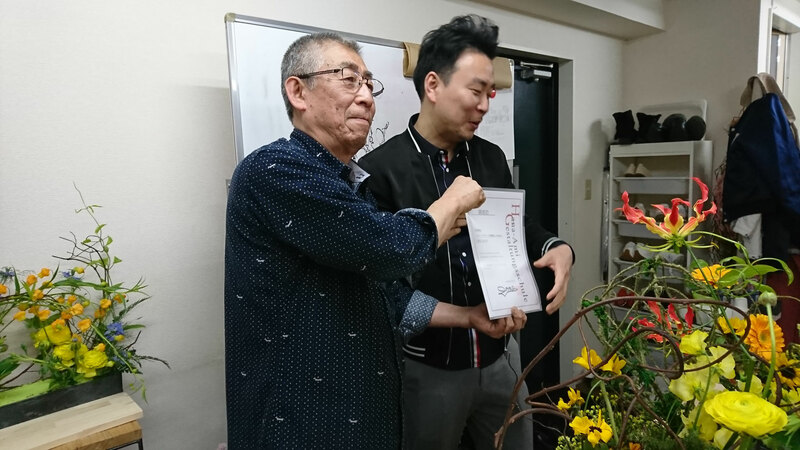 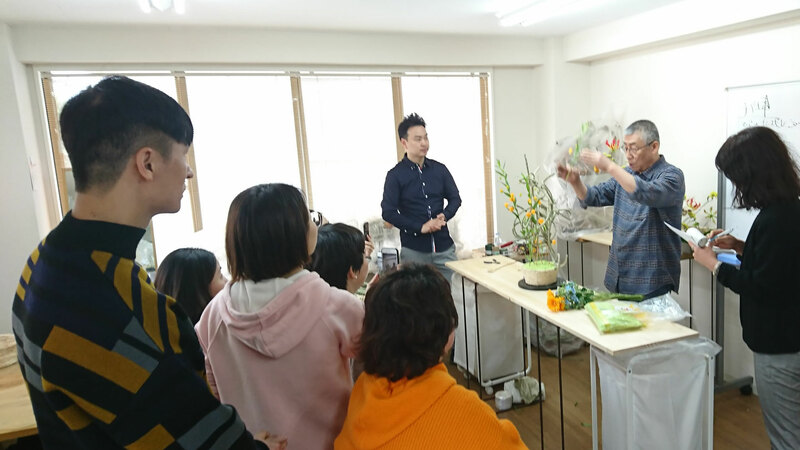 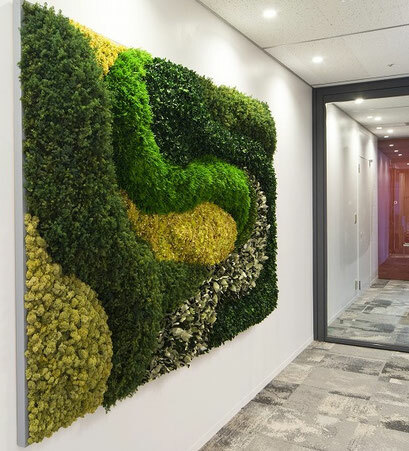 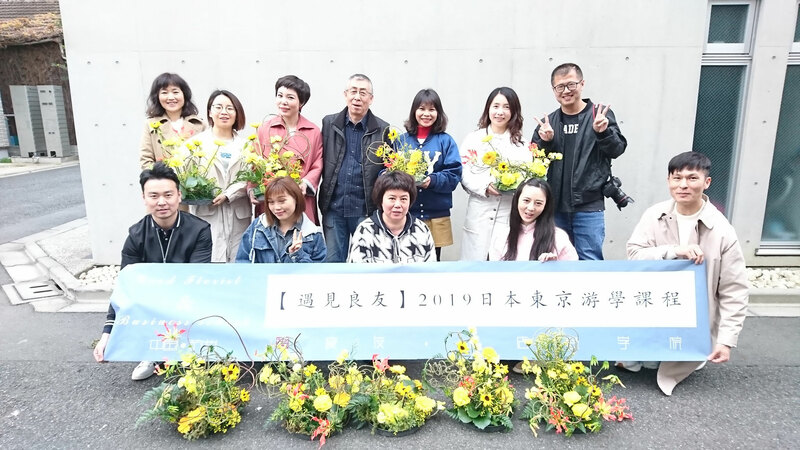 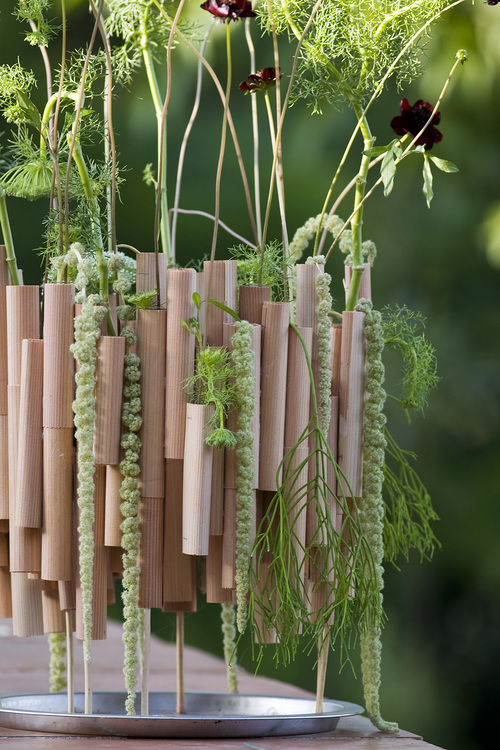 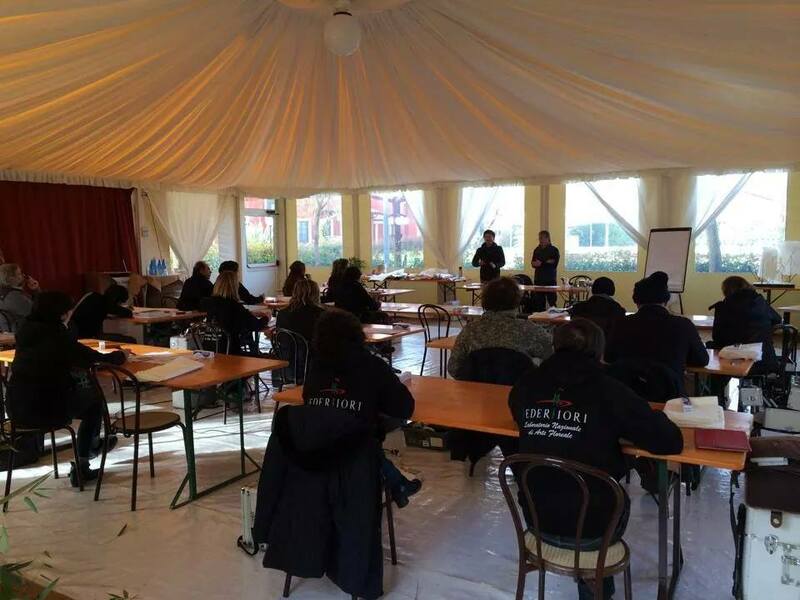 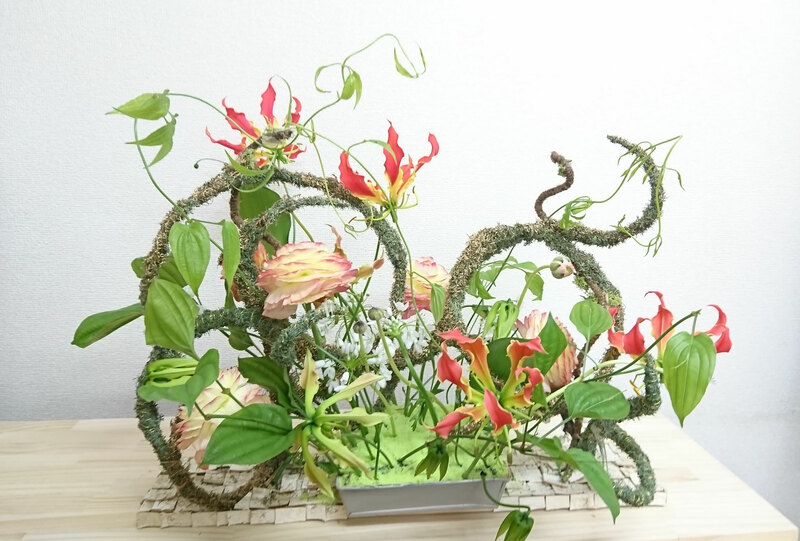 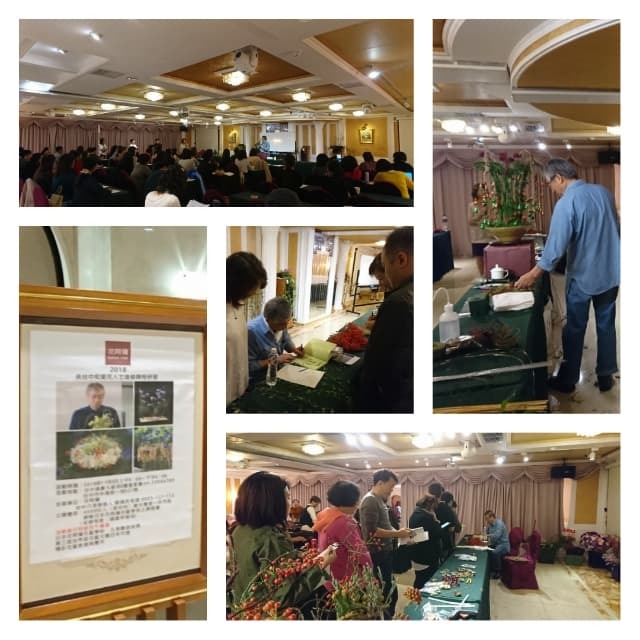 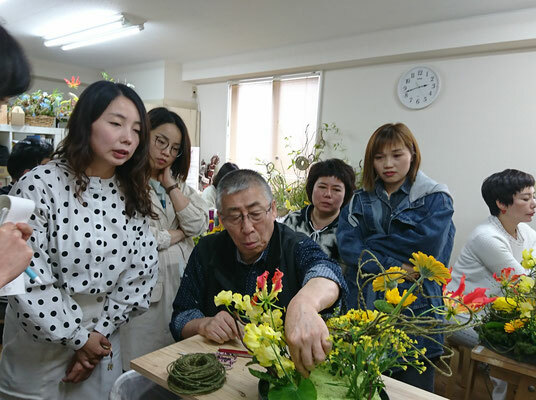 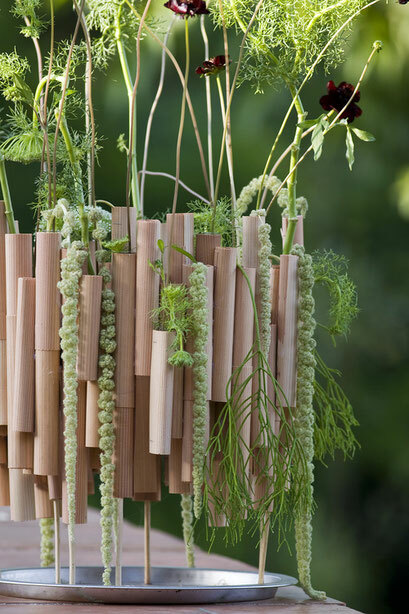 As a specialist, he is judging flower design competitions, and is also involved in the development of new floral products. 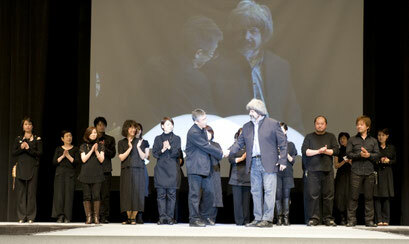 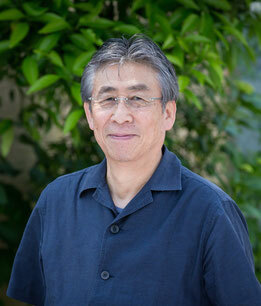 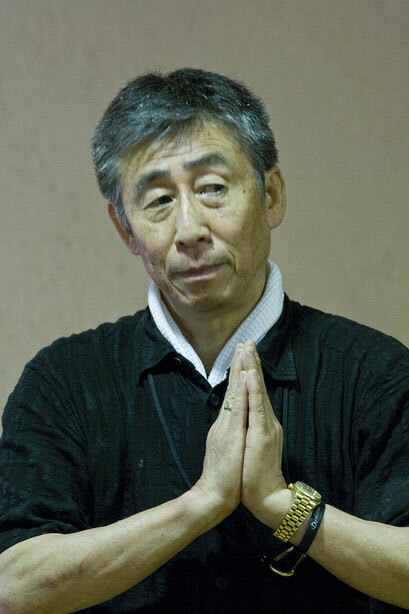 Let us know, when you are interested in asking Kazumasa Kubo for your events or classes overseas. If you want him to hold a special group lesson in Japan, he is looking forward to your request. 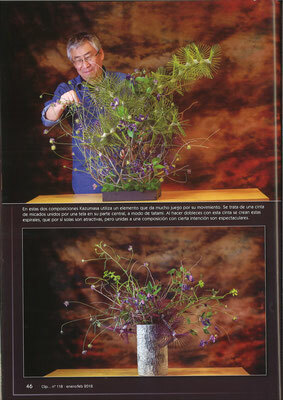 2003／Demonstration with Gregor Lersch and Per Benjamin at the IPM, Germany. 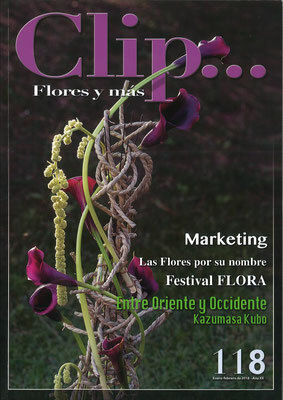 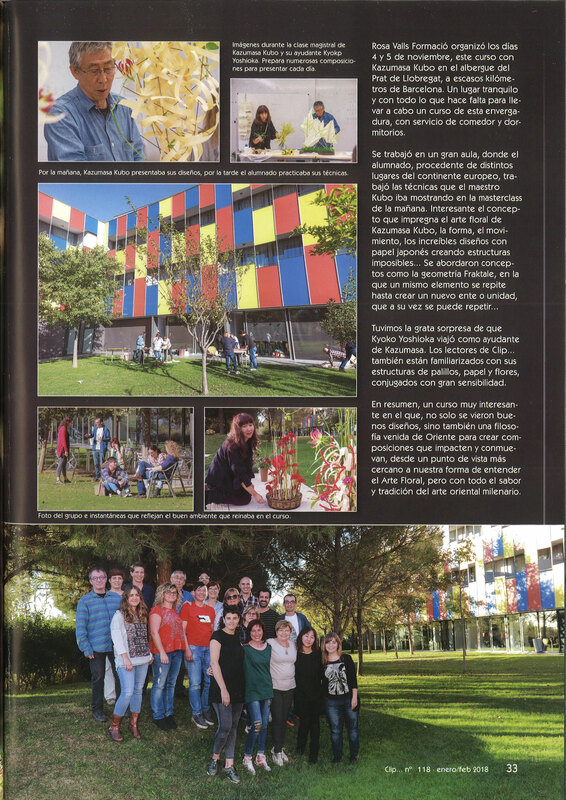 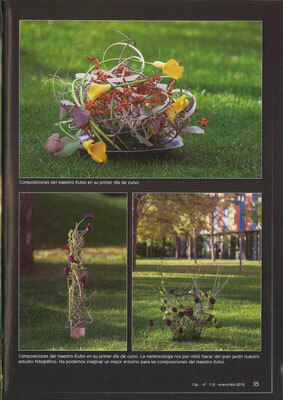 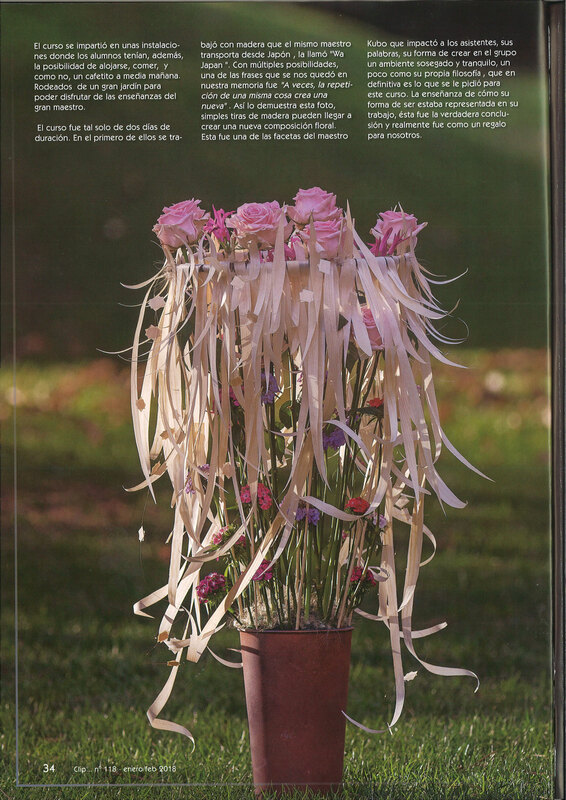 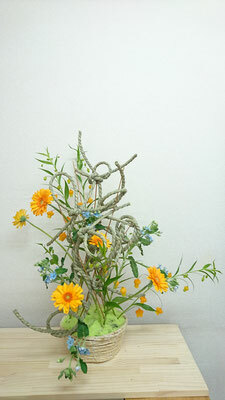 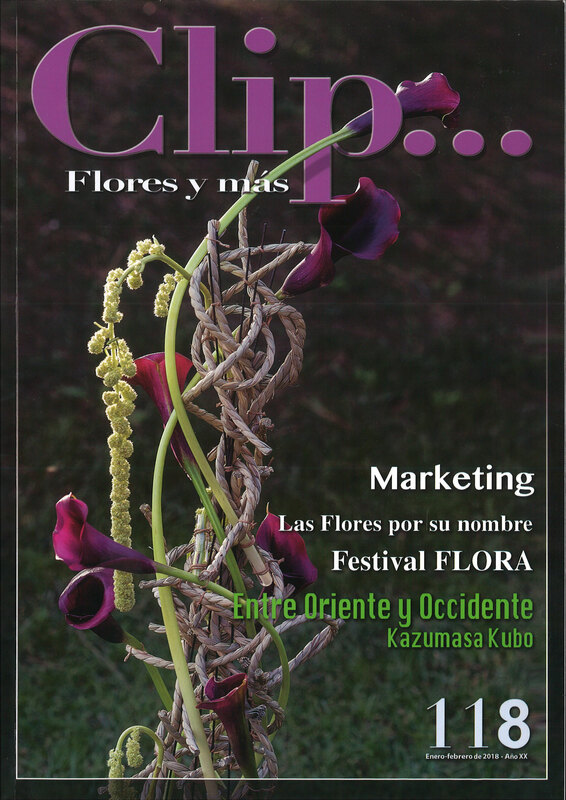 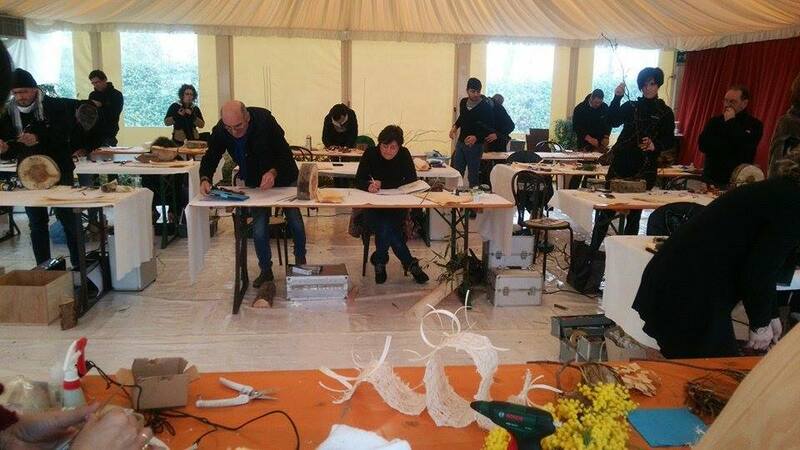 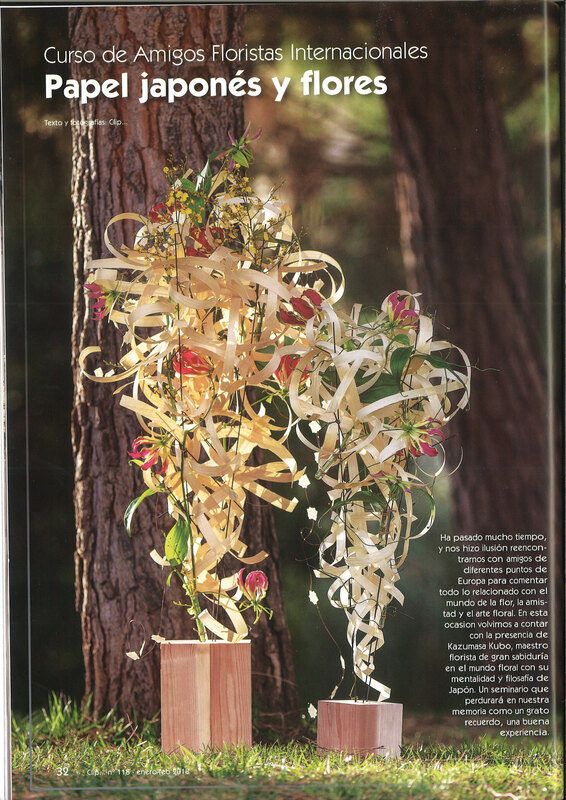 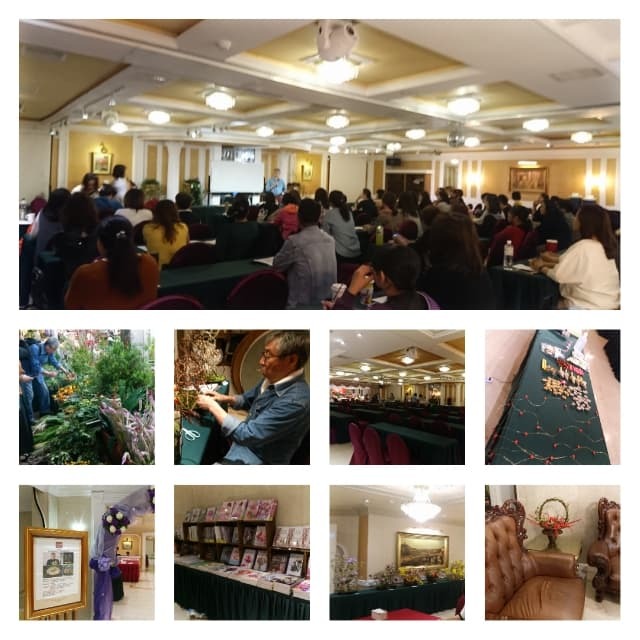 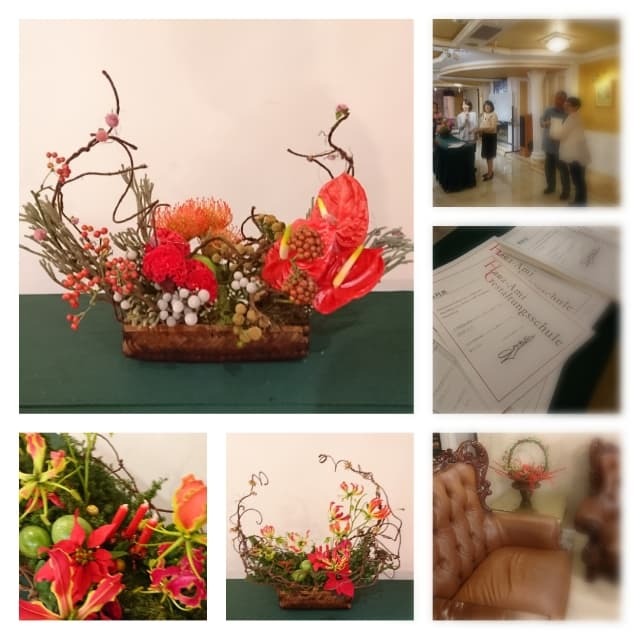 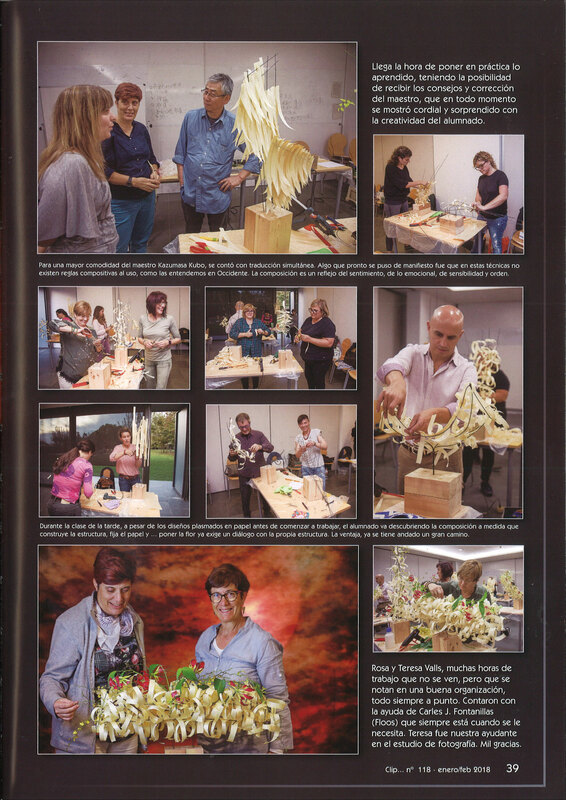 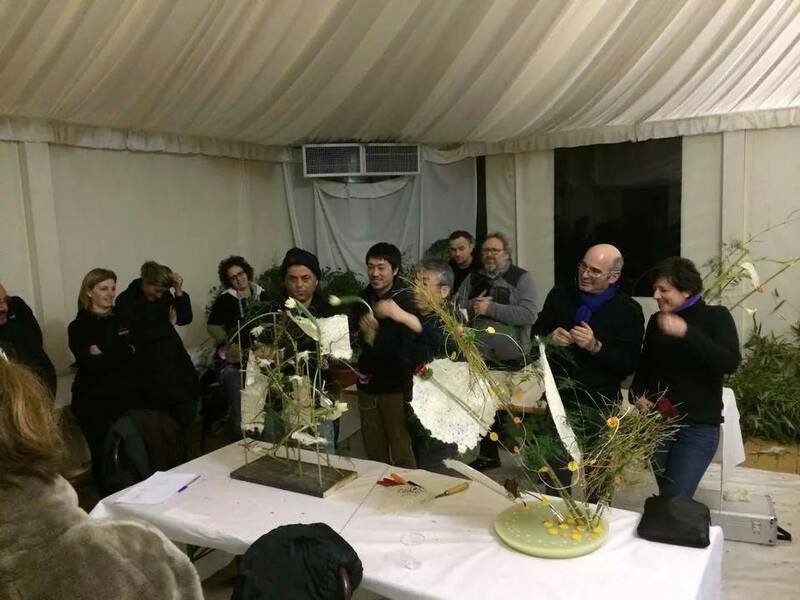 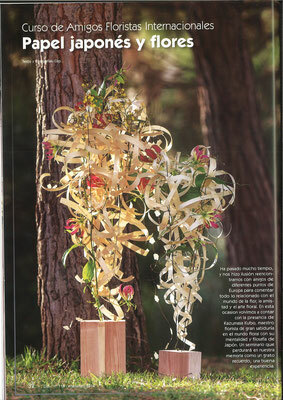 2012／Founding of the "Chart Flower Association"